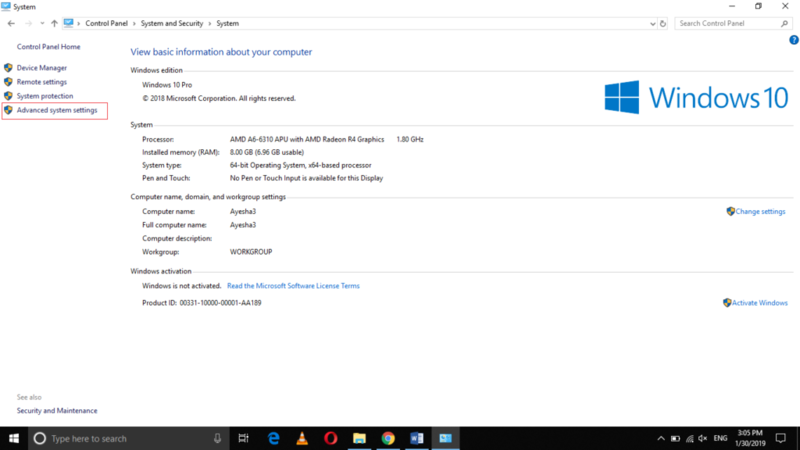 Windows 10 has the ability to download or update your drivers automatically. In this way, it takes away the burden of downloading them manually from the users’ shoulders. However, some users still prefer to do this manually in order to retain their previous settings. 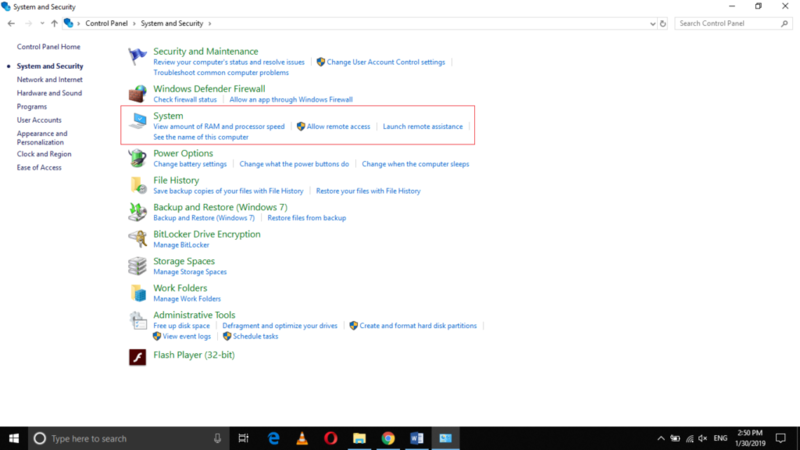 In this article, we will explain to you the method through which you can disable automatic driver downloads in Windows 10. 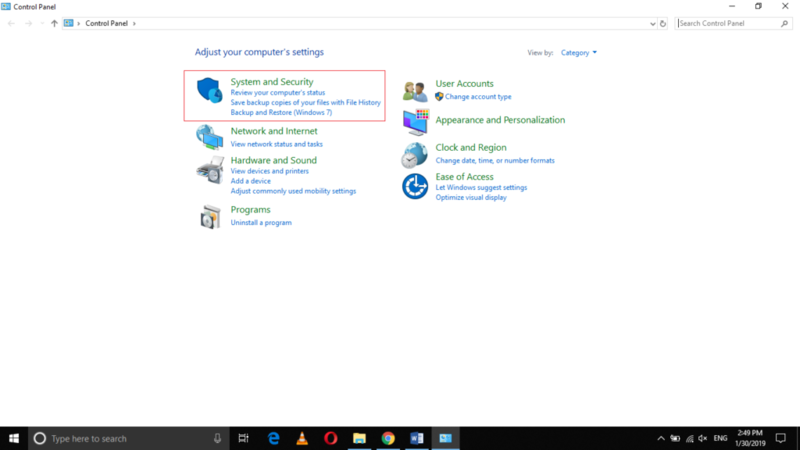 Click on the System and Security tab as highlighted in the image shown above. Now switch to the Hardware tab as highlighted in the image shown above. 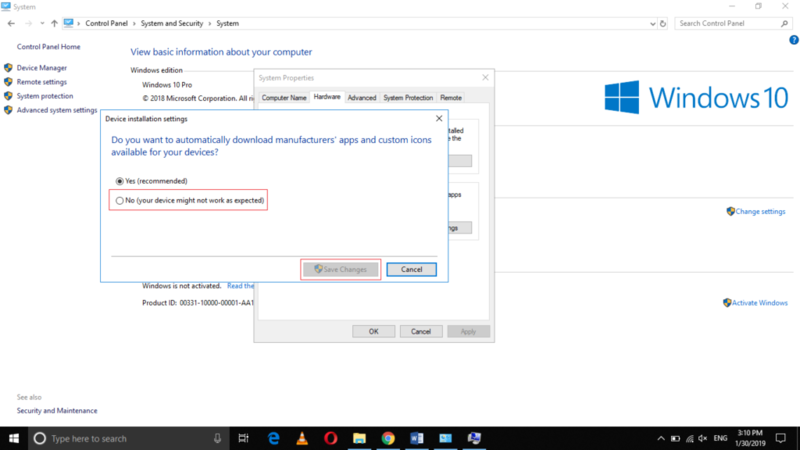 Click on the radio button corresponding to the field saying, “No (your device might not work as expected)” and finally, click on the Save Changes button in order for the new settings to take effect as highlighted in the image shown above. 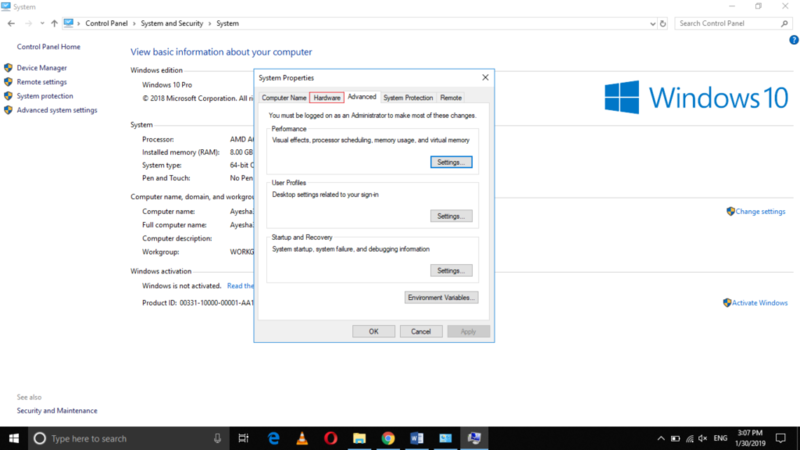 By following the method discussed in this article, you can easily disable automatic driver downloads in Windows 10. 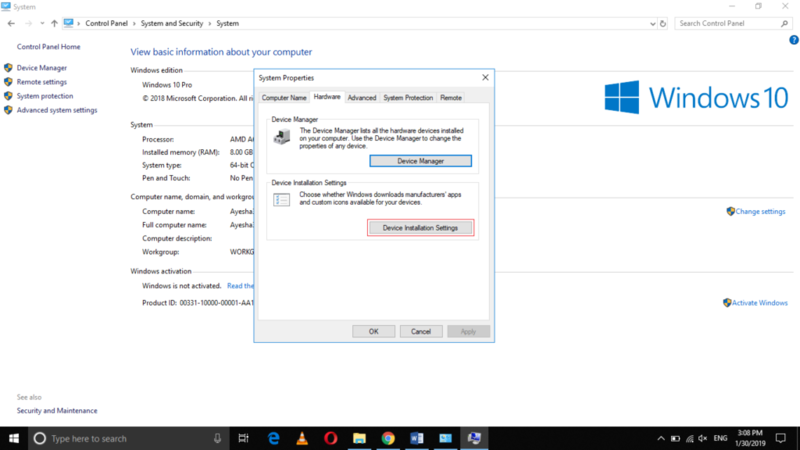 However, you should follow this method on your own risk because disabling the automatic driver downloads might cause some troubles in the regular operations of your computer system.